1st Merchant Funding, a leader in merchant cash advances for small to medium sized businesses is pleased to announce its ability to split fund with Sage Payment Solutions customers. This new initiative will allow merchants who are processing credit card transactions with Sage Payment Solutions the ability to obtain working capital for their business and maintain their processing accounts with Sage Payment Solutions. Turn your future credit card sales into the working capital you need to explore new opportunities, manage expenses and grow your business. 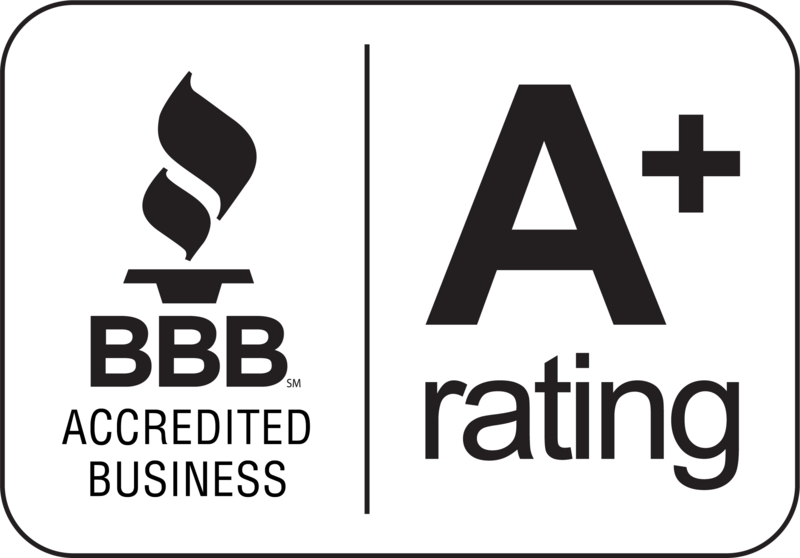 To qualify, merchants must be processing a minimum of $5,000/month in credit card transactions. Merchants will typically qualify for 75 – 300% of their average monthly credit card processing volume. 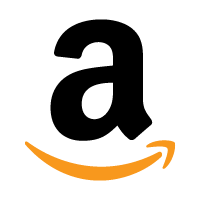 1st Merchant offers advances in the range of $5,000 to $250,000 per customer. This is also great news for Sage Agents & ISO’s who now have the ability to provide merchant cash advances to their merchants through ‘split-funding’ with 1stMerchant Funding. This will enable ISO’s to retain accounts and grow their portfolio with Sage Payment Solutions all at the same time. 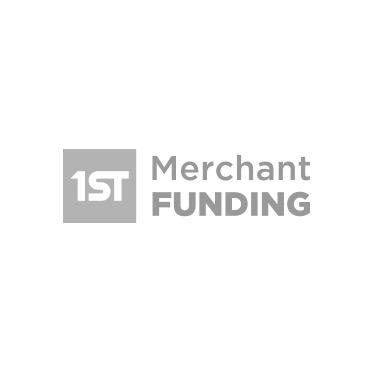 Based in Miami, Florida – 1st Merchant Funding offers merchant cash flow solutions for small businesses, contact us at 1-866-710-BANK or email us at info@1stmerchantfunding.com for more information.